Start taking classes at Club Metro USA and other studios! 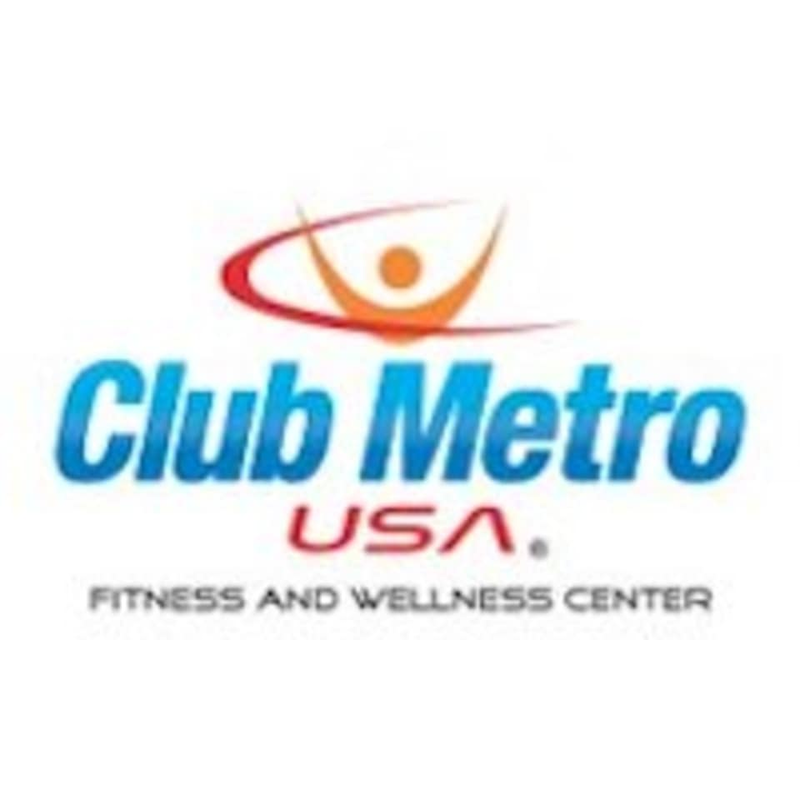 Club Metro USA Jersey City is excited to bring you resort-style fitness to help you on your fitness journey. They want to make fitness possible for anyone who is truly motivated to change his or her life. Whether you're looking for a wide variety of intense and fun classes designed to get you fit while having a blast, or just looking to pump some iron, we have it all! Don't forget to try out our Virtual Spin studio by Les Mills. Virtual Spin happens all day everyday and once you try it you'll understand why it's so popular. Club Metro USA is located at 525 Washington Boulevard, in Jersey City, New Jersey. We are located on the 2nd Floor of Newport Tower across the street from the Newport PATH Station and with the Newport Light Rail Station on the other side. Raised, enclosed walkway access to the Newport Mall is also available. Instead of Zumba they had body pump. I decided to just use the machines instead of going to that class. Staff was apologetic. Would try again in future. Such an amazing class.. good choice of music, and creative workouts.. Targets every muscle but definitely focuses more on arms and least on abs. Instructor does everything with you so you could follow along. A tour of the gym would of been nice. &amp; there’s no shampoo/conditioner/lotion for shower. Otherwise, nice gym. Hello, we're sorry if you were not given a tour. We have found that most ClassPass users request not to be bothered more than they have to (signing the waiver). An employee would be happy to show you or any future user around. Also, we do offer free shampoo/body-soap in all of the showers. Please reach out to Nick with any future questions or concerns. Thanks for visiting! Hello, I'm sorry you're having trouble with what sounds like the app. We don't control when it asks you to review. I hope you enjoyed your experience at the club. If you have any other feedback we'd be happy to hear. Ask for Nick! The lady who attended me is showing attitude and is not happy with classpass. She said “I dont’t know why we have classpass. In other gym that I manage, we don’t have that. We are not even generating money from it”. so I replied, “I think it is more of promotion of the gym”. It seems like she is annoyed because she has to do work of putting my information. Very unprofessional... So I left. Hello, I'm very sorry to hear about your experience at the club. That is unacceptable from the staff/management and we will be handling that internally. I hope you would come back and give us another try. Reach out to Nick at the club directly and I can arrange for a free guest pass directly to you. The club is great and that was not representative of who we are. I look forward to hearing from you.